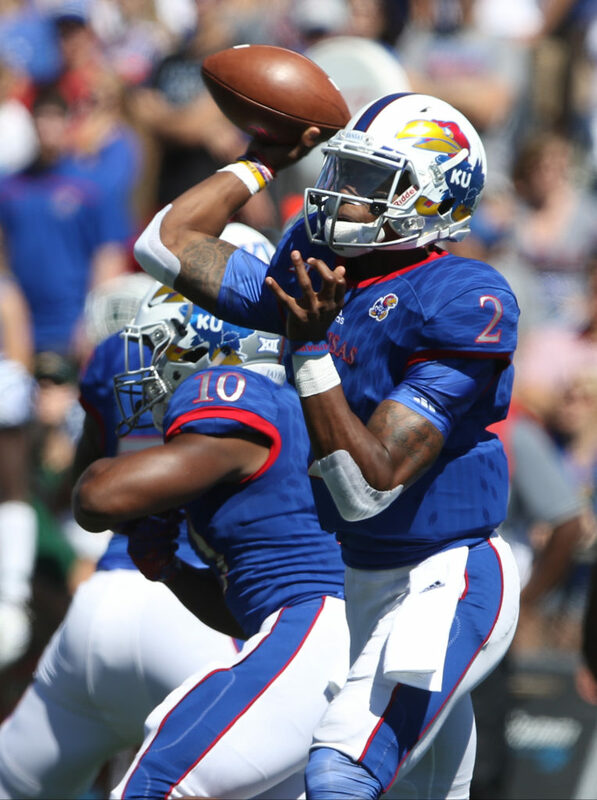 Kansas quarterback Montell Cozart (2) throws during the second quarter on Saturday, Sept. 10, 2016 at Memorial Stadium. 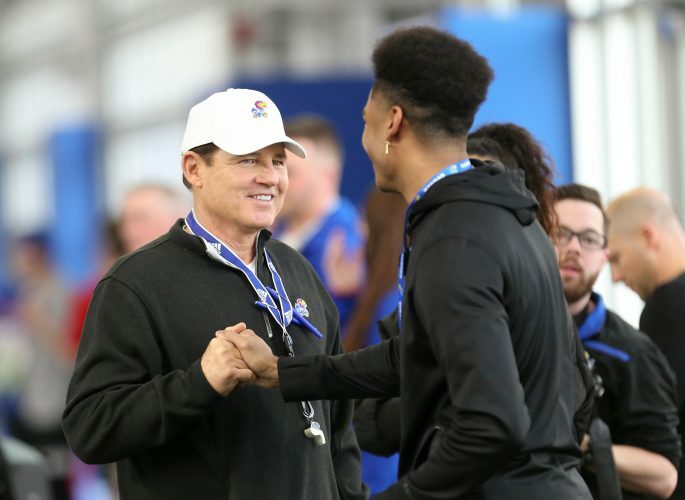 After two weeks of sophomore Ryan Willis at quarterback, Kansas football coach David Beaty announced Saturday morning, a few hours before the Jayhawks’ homecoming game against Oklahoma State, his decision to return to junior Montell Cozart as the No. 1 QB. 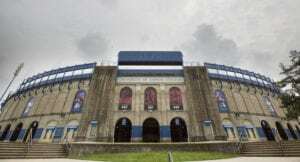 Willis threw six interceptions and zero touchdowns in KU’s previous two losses, and only passed for 89 yards — going 10-for-19 on his throws — last week at Baylor. 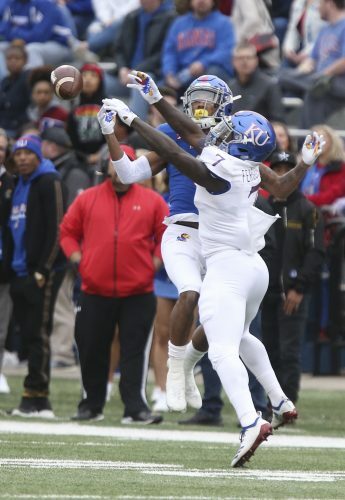 Cozart, who began the season as the Jayhawks’ starter and rotated in and out of the first few games with Willis, hasn’t appeared in a game since a woeful showing at Texas Tech on Sept. 29, in which the fourth-year junior went 9-for-20 for 97 yards with a touchdown and an interception. On the season, in four starts, Cozart has thrown for 581 yards and completed 62.6 percent of his passes, with six touchdowns and four interceptions. Willis, who has played in all six games to varying degrees, has completed 61.5 percent of his throws for 811 yards, with three touchdowns and seven interceptions. 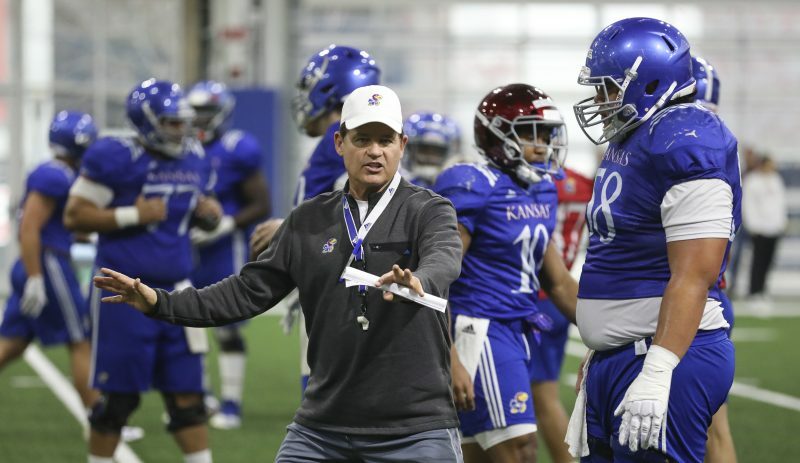 On four occasions this season, Willis has fumbled, and KU lost two of them. Cozart’s lone fumble of 2016 so far came at Memphis, and the Jayhawks lost possession. Willis has been sacked 16 times on the year, while Cozart has yet to be taken down behind the line of scrimmage. 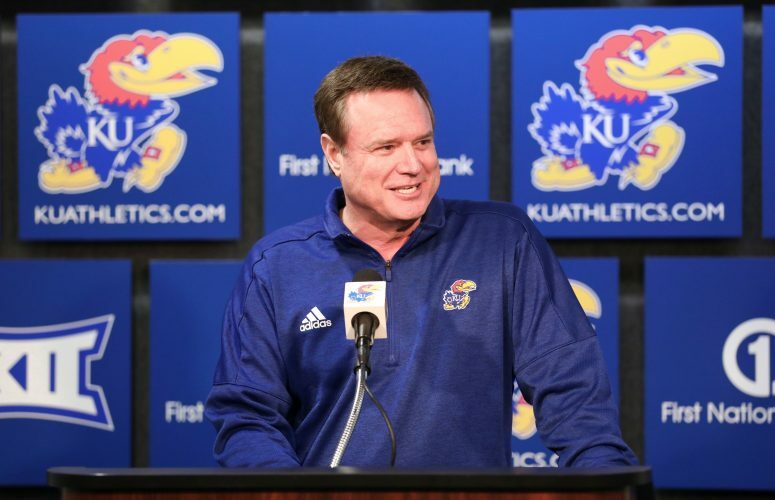 KU (1-5 overall, 0-3 Big 12) enters its game versus Oklahoma State (4-2, 2-1) eighth in the Big 12 in passing offense (255.0 yards a game).